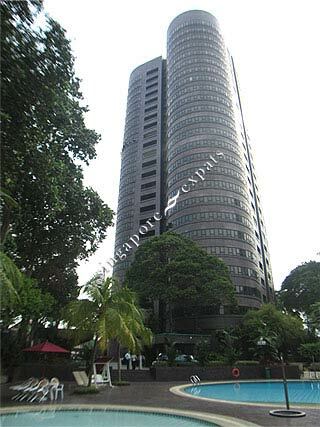 Orchard Bel-Air is located at the rim of the Orchard Road with the nearest malls being Tanglin Mall and Wheelock Place where Borders bookstore is located. All of the units have a large living area and dining area, a family area and 4 spacious bedroom and also a large balcony off the living hall. You can tell from afar that itï¿½s Orchard Bel-Air because of its round facade.